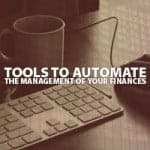 Technology can help you to automate the management of your finances. Here are 4 types of tools you should consider using to improve your finances. Plex is a home entertainment hub for cord cutters that serves your favorite TV shows and movies from your computer to your big screen TV or mobile device. Personal Capital gives you one convenient and secure software where you can manage your entire financial life, including your investments. Here’s a review. 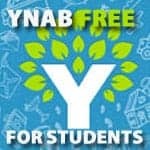 You Need A Budget recently announced that they are making YNAB free for college students. 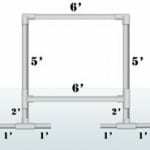 Here’s a step by step of how you can get the software for free. 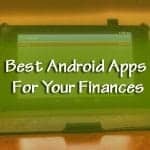 What are some of the best Android apps available to help you improve your finances? We do a quick rundown of our top favorite financial Android apps. Betterment has just released a new set of apps for iOS 7 and Android platforms. Here’s a quick walkthrough and review, and why they make the service even better. After using the You Need A Budget home budgeting software for 3 months, we love it. Here’s why it has made a difference, and how it can help you too. 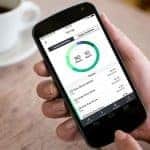 Mint.com announced that they are going to be creating a new suite of tools similar to what they offer on their site that can be integrated into banking partner websites. 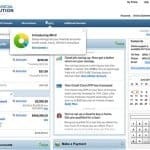 Would you use Mint via your bank’s website? 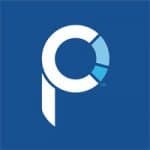 There are a lot of websites out there that aim to help you get your finances back on track, Here is a review of my top online personal finance management software. 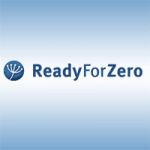 ReadyForZero is a valuable tool for those who want to get out of debt, and best of all, it is free! Here is a full ReadyForZero review. 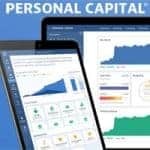 If your financial picture includes multiple investment and other accounts, Personal Capital can help you manage everything. It’s more than a budgeting app; it’s a true money management software. 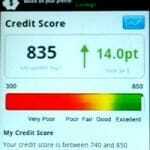 Credit Sesame Mobile Android App Review: Check Your Credit Score For Free On The Go! The new Credit Sesame credit score app is a great way to stay on top of your credit while on the go. 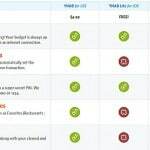 It allows you to see your Experian credit score for free. The mobile apps for YNAB 4 are a worthy add-on to the full desktop application and well worth the cost. Adding transactions and checking your budget on the go has never been easier.